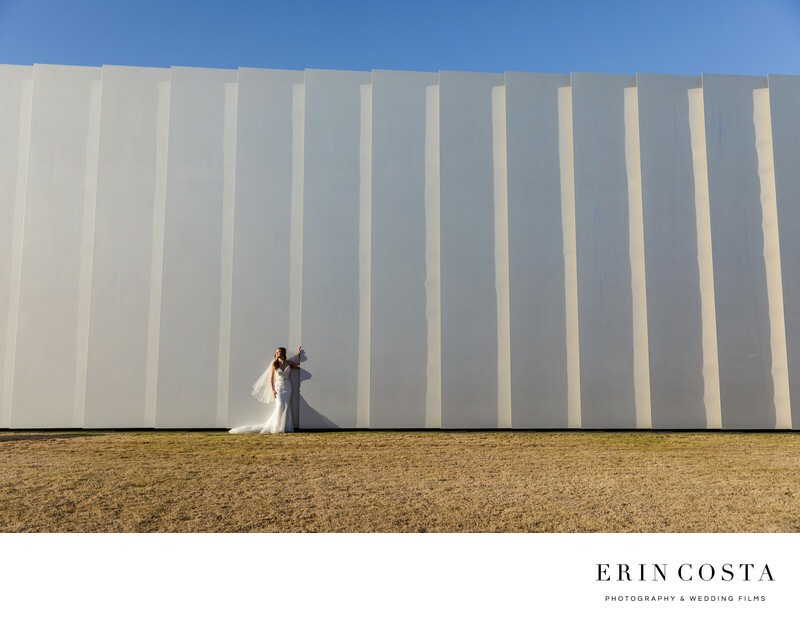 The North Carolina Museum of Art in Raleigh is the perfect location for a wedding, or even bridal portraits! I was thrilled when Sara selected this location and knew we would be able to create some stunning and beautiful images for her. Location: 2110 Blue Ridge Rd, Raleigh, NC 27607.